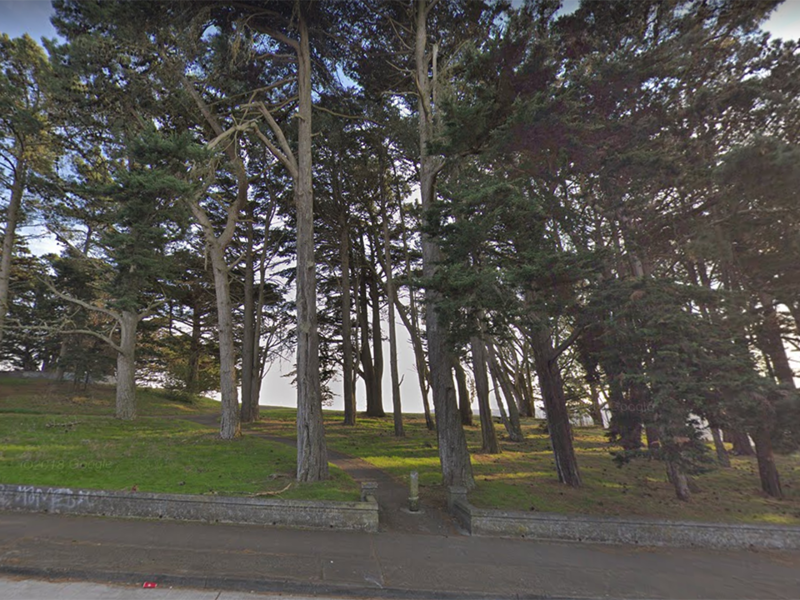 "Having a ropes course in McLaren Park is incredibly important to students in San Francisco's southern neighborhoods," said San Francisco Unified School District Superintendent Vincent Matthews in a statement. 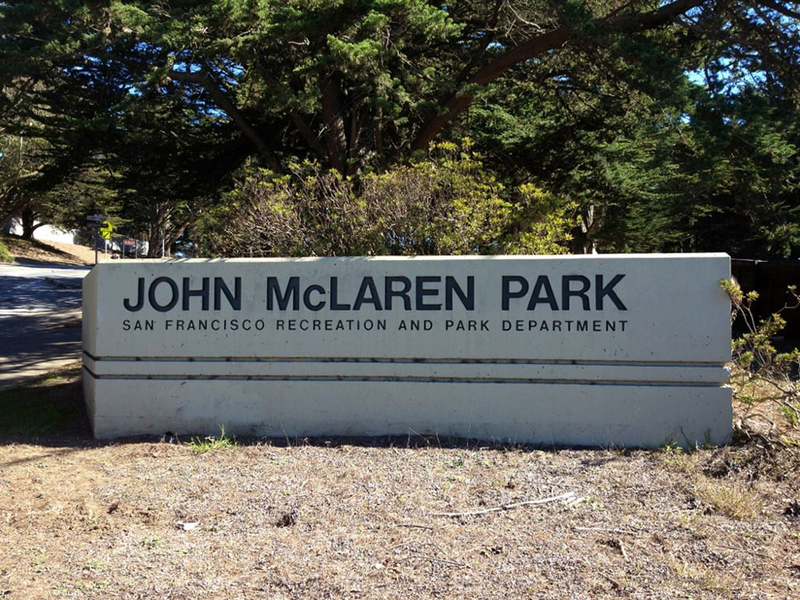 "The southwestern corner of McLaren Park has long deserved a revitalization," said Rec and Park general manager Phil Ginsburg. 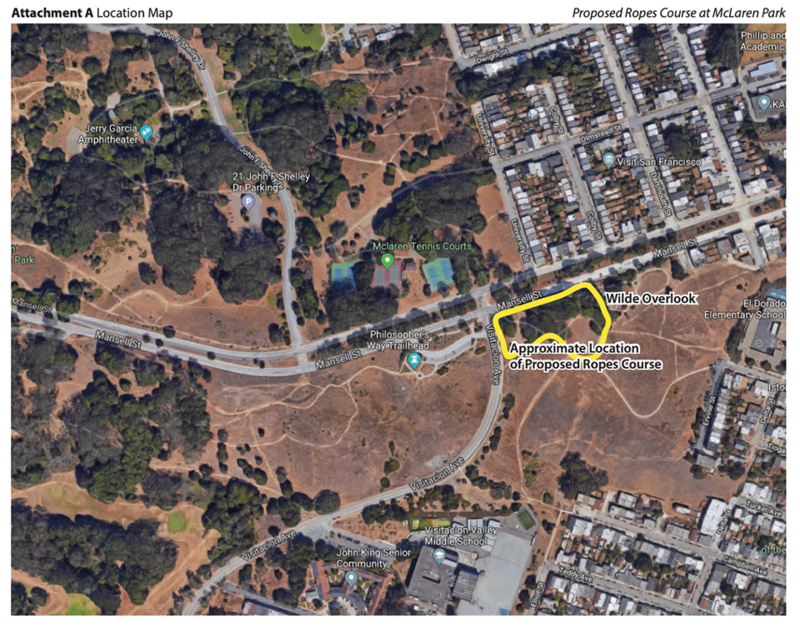 "Outward Bound California has proposed a dynamic ropes course that promises to bring new life to the area while honing leadership skills for San Franciscans."